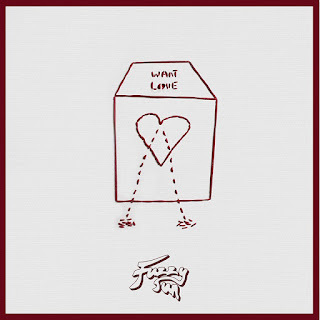 Fuzzy Sun’s Want Love is the debut release on Blossoms’ Very Clever Records and was produced by the band. And whilst that fact might claim some of the headlines, the four songs on the EP stand out in their own right, gloriously summery in their outlook, tinged with sixties-leaning melodies and harmonies. What’s immediately clear across the four songs is that the combination of Kyle ans Daisy’s vocals forms the centrepiece of the attraction of Fuzzy Sun. Coupled with the so laid back it could be horizontal groove that runs through the first two tracks, Want Love and Sad, and you have a record that wraps itself around you and leaves you powerless to resist its charms. On closer inspection though there’s an attention to detail in the instrumentation and production that facilitates this. 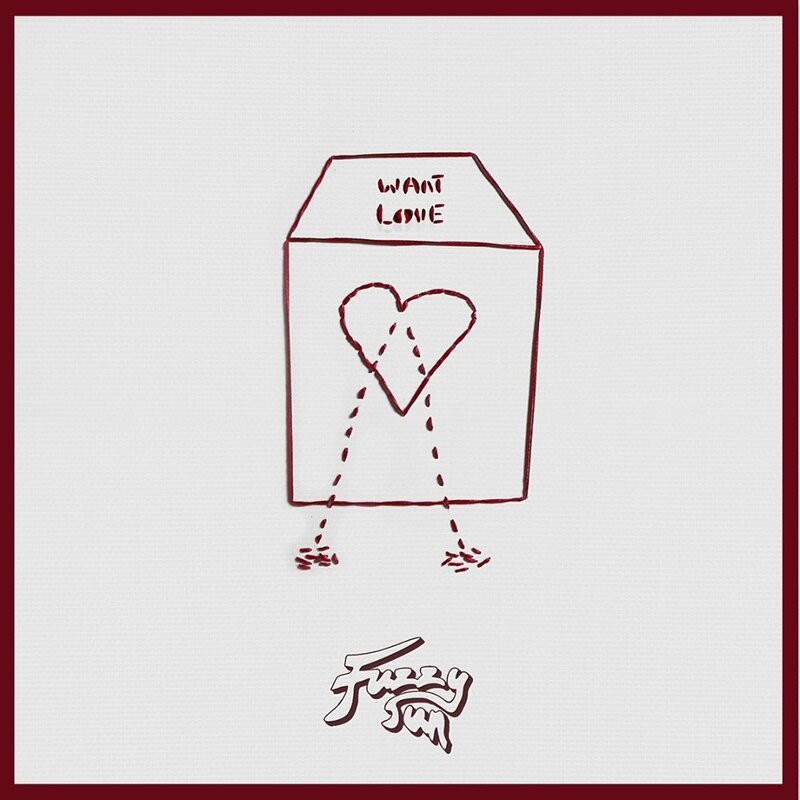 Layers of vocals, subtle changes of pace and direction and a shimmering warm pop haze, particularly in the rippling vocals at the end of Want Love, cleverly do their work without being in your face. The Blossoms links will no doubt dominate discussions of this EP but that would be doing Fuzzy Sun and the songs a huge disservice. Want Love is a record for the here and now, looking back for inspiration to put a smile on your face and make your day better for a quarter of an hour.